Transcending trends, Groove Armada are the product of an undying passion for new music. From the orbital rave’s of the ‘90s to London’s resurgent warehouse scene to every major festival on the face of the planet, they’ve never stopped experimenting with new sounds. In 2015 Groove Armada, along with music label, Moda Black, will unveil the next chapter in their ever-evolving career…, but first there’s the matter of the ‘You Got To’ appetiser. 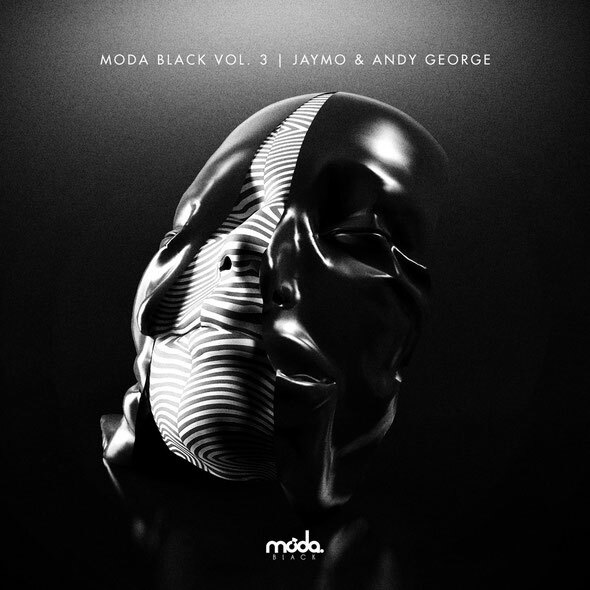 First heard on Moda Black Vol III, ‘You Got To’ is a slow burning end-of-the-night jam that carefully builds its many layers of emotive elements. The raw bass is soon juxtaposed by uplifting strings and whirring pads, before the powerful snare roll leads you into an e-moment of, well, Groove Armada proportions. Moda Black’s newest artist Theo Kottis is on a roll right now. With a killer EP just around the corner, his remix of ‘You Go To’ demonstrates the talent of the new producer. His penchant for melodies is the driving force behind much of his music - demonstrated here via the frenzied, pulsating top line and spine-tingling keys. The ‘You Got To’ EP is out on Moda Black 15 September.